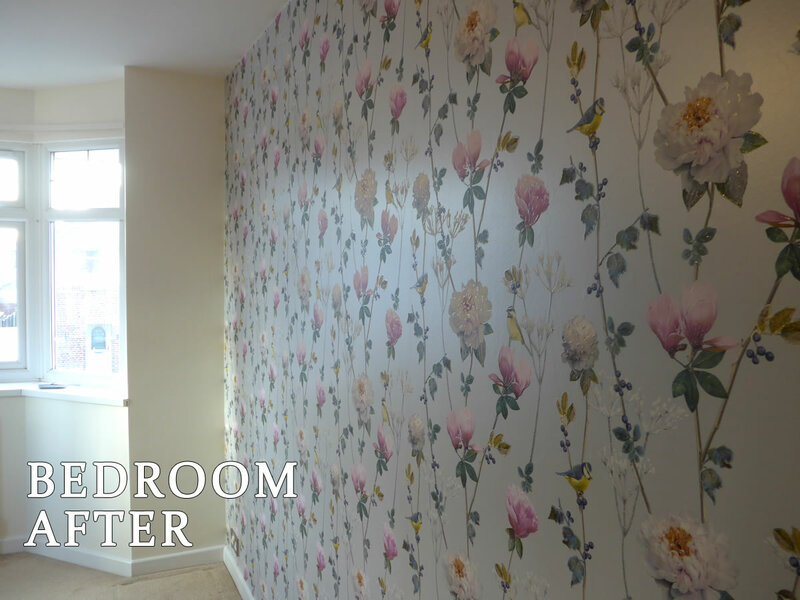 Early this year we were asked by a previous client to undertake a full re-decoration of their detached house in the Regents Park area of Southampton. 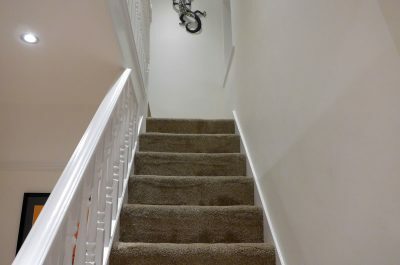 The client had new carpets due for the property so wanted to ensure all painting was completed within a very short time span. 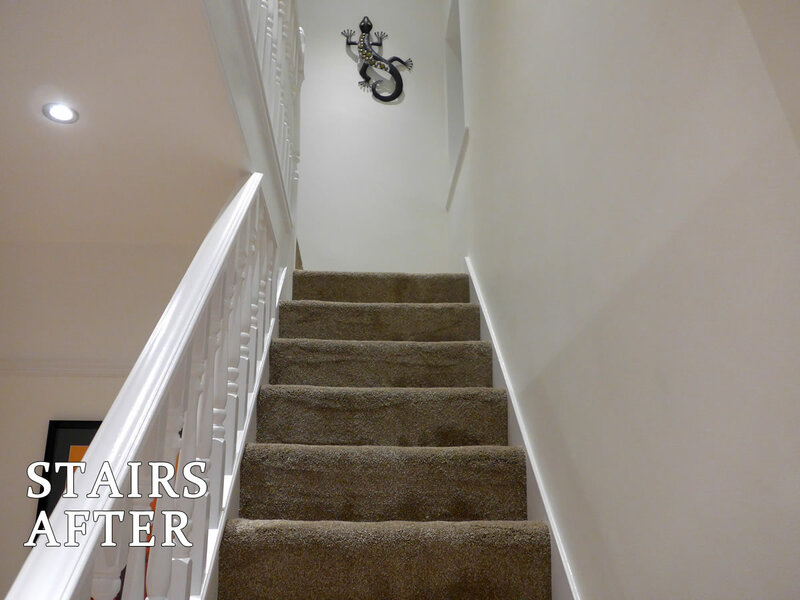 We were able to deliver the full re-decoration by focusing on areas of the house to be targeted on certain days. 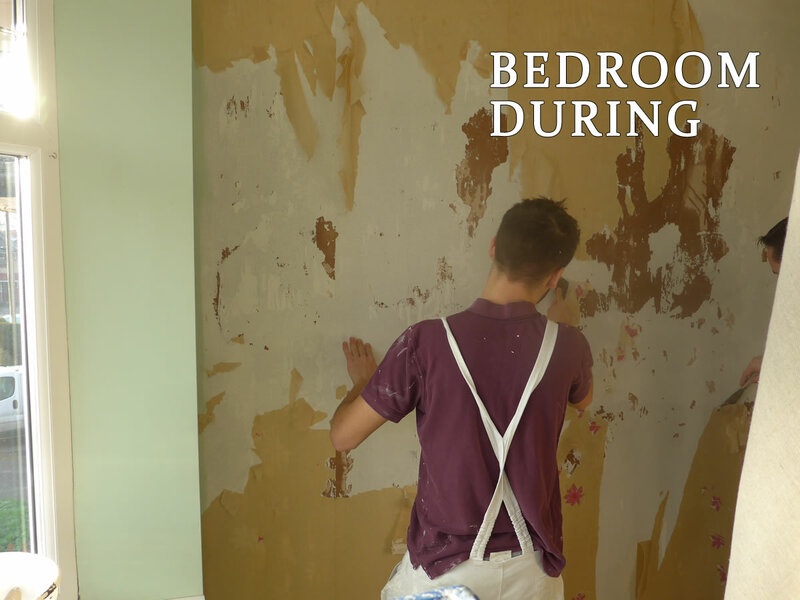 By using our experience we were able to apply multiple coats to walls and ceilings, allowing adequate drying time between coats. 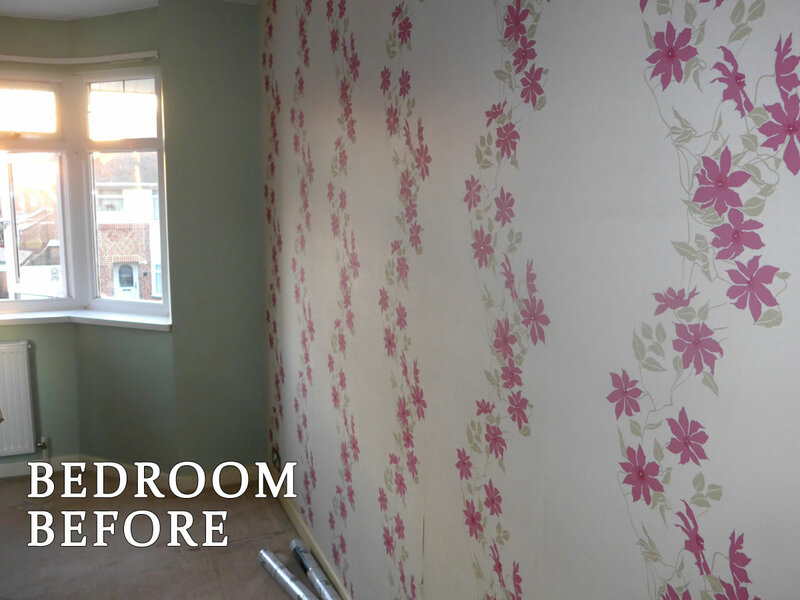 We also stripped old wall paper and hung new paper for the client as part of the project. 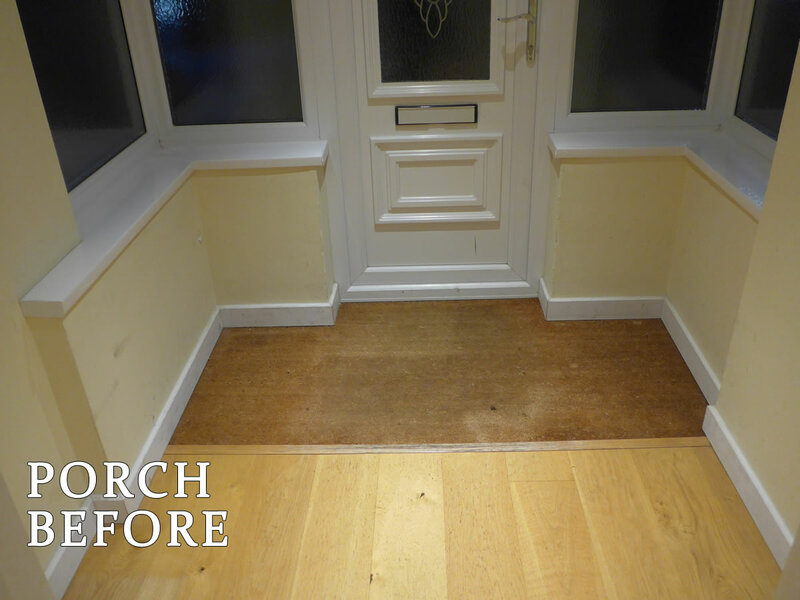 All woodwork such as bannisters and door frames was also rubbed down where needed and re-coated. 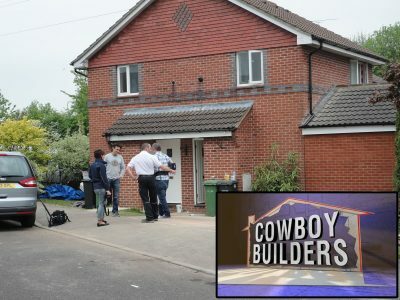 The result was a house that once again looked like a new build! Professional Painting & Decorating is an art and a skill. 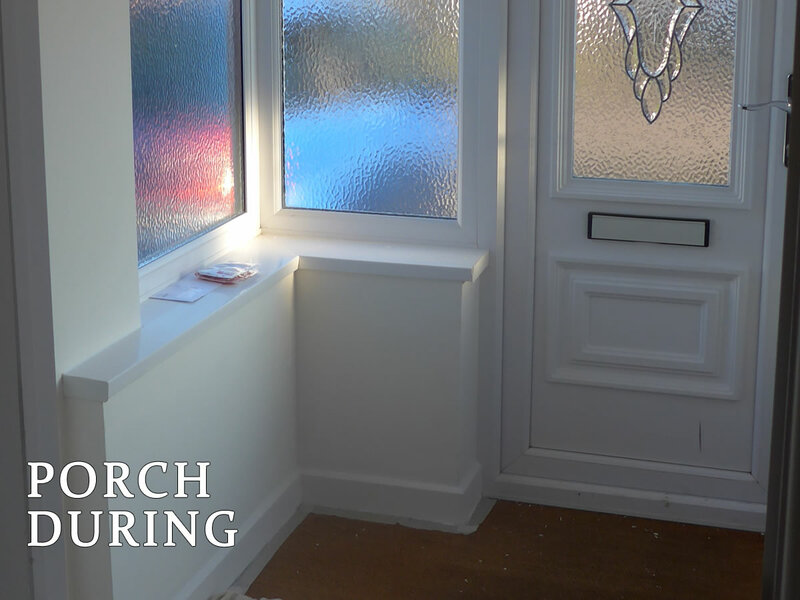 A professional finish can only be achieved every time if the same perfect preparation and specific attention to detail is followed by highly skilled professional painters/tradesmen on every single painting and decorating job. 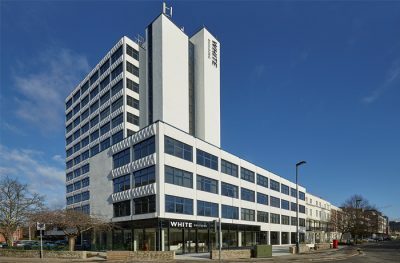 Ensuring the correct and sole use of the very best, market leading innovated materials and paints is just one part of the Austen Decorators process that enables us to provide the perfect finished Quality EVERY JOB!